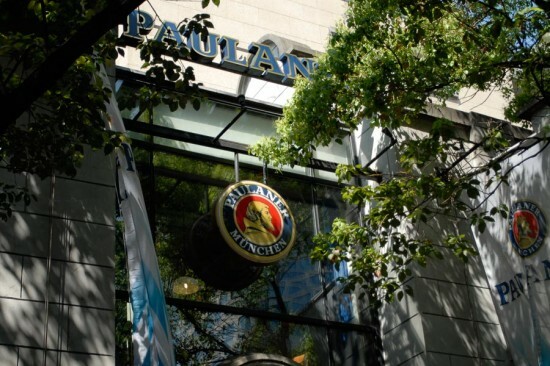 Opened since November 16th, 2001, Paulaner @ Xintiandi is ideally located in the Northern Block of one of Shanghai’s most popular entertainment districts, Xintiandi. The restaurant specializes in Bavarian and international cuisine while serving our popular home-brewed Paulaner beers. Paulaner @ Xintiandi offers three varieties of it: Lager, Dark and Wheat. Brewed according to the famous 1516 German Law of Purity, the characteristics of our beers are initially soft, bitter, of sufficient body, and free from off flavors. Because our beer is unfiltered – which is the only difference between our Bavarian partner company’s brew and ours – it becomes cloudy when dispensed, distinguished by its natural coloring and appearance. Furthermore, having our own brewery in Jinshan enables us to guarantee freshness to our beer that is otherwise difficult to find. The restaurant is situated in a “Shikumen”-house (Engl: stone gate), a traditional type of residence built in the middle of the 19th century. 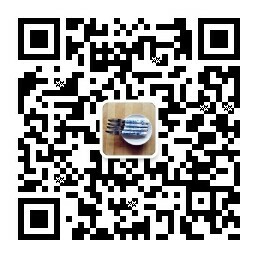 Since then, Shikumen houses have become a true symbol of East meeting West in Shanghai. The atmosphere of the restaurant’s ground floor is affected by its modern yet simple design combined with touches of rustic elements, whereas the second floor reminds of a typical Bavarian barn house ambiance inviting to unwind and relax. An alpine-inspired semi-private room creates the feeling of a cozy wooden chalet in the middle of the Alps. As a key ingredient of the success formula of Paulaner @ Xintiandi, the nightly live entertainment attracts both local customers and expatriates. Every evening begins with warm and easy listening background music accompanying a delicious dinner. As the night progresses, so does the spirit of the music, and the restaurant’s second Filipino band livens the place up with songs everyone can enjoy.